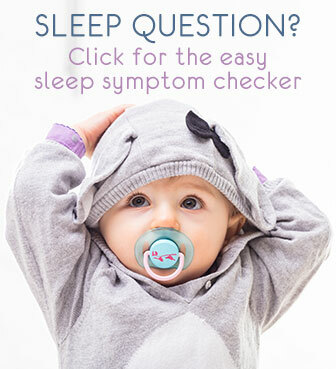 Question: Hi, My Five month old doesnt nap for long during the day she awakes every 15 to half hour and of a night she takes two hours to get her to sleep and plus she doesnt want her bottle until later on or early morning. 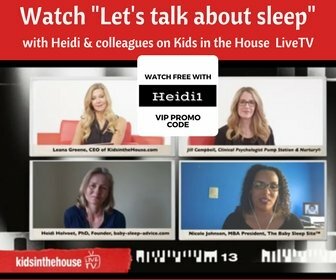 Heidi's Answer: Hi there, I don't know if you have a regular routine but your baby's sleep may improve a lot by introducing a well-fitting sleep schedule and set a simple recognizable bedtime routine. Sleep at night improves as the naps during the day become regular and/or better. 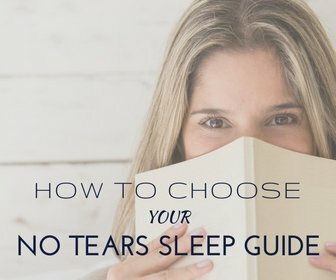 My free ebook "Baby Sleep Essentials" gives you a nice overview of all the basics for the best sleep.